Is your school on the shortlist? 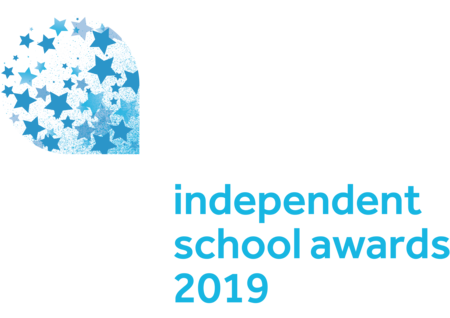 We can now reveal the schools that have made the shortlist for our annual Tes Independent School Awards 2019.  The winners will be announced at a glittering ceremony and dinner in the Ballroom at the Grosvenor House Hotel, Park Lane, London, on the evening of Friday 1 February 2019. The recipient of this very special award will be revealed at the ceremony.